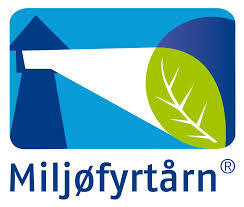 Jytte Crispy Teff flakes is a product in the Jytte brand. It is naturally gluten free and is a good source of fiber and has a very low fat content. A fantastic way to start your day! 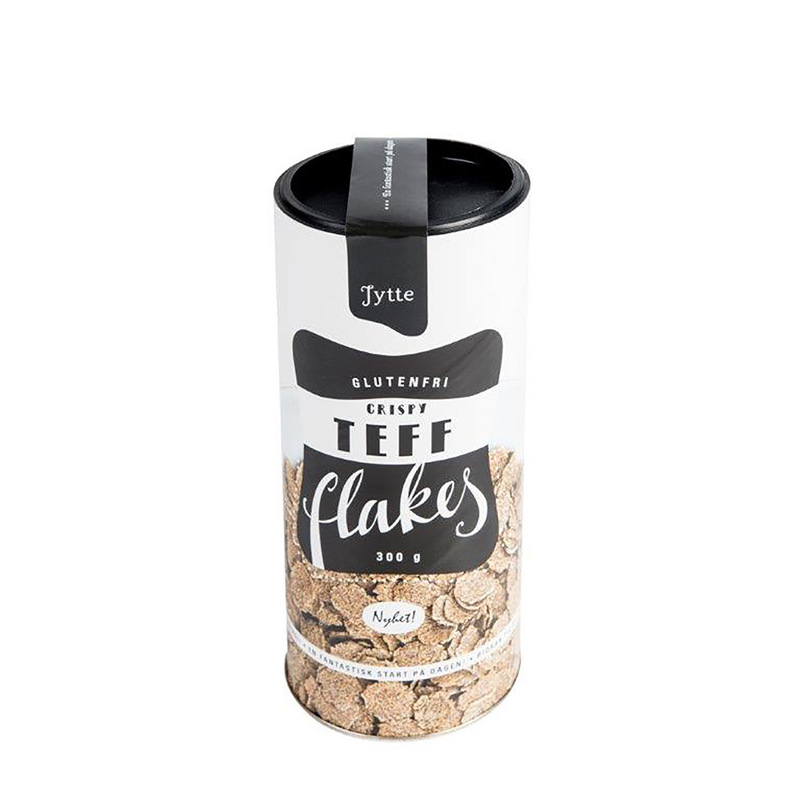 Teff flakes are crisy and has a rich and mild flavour. 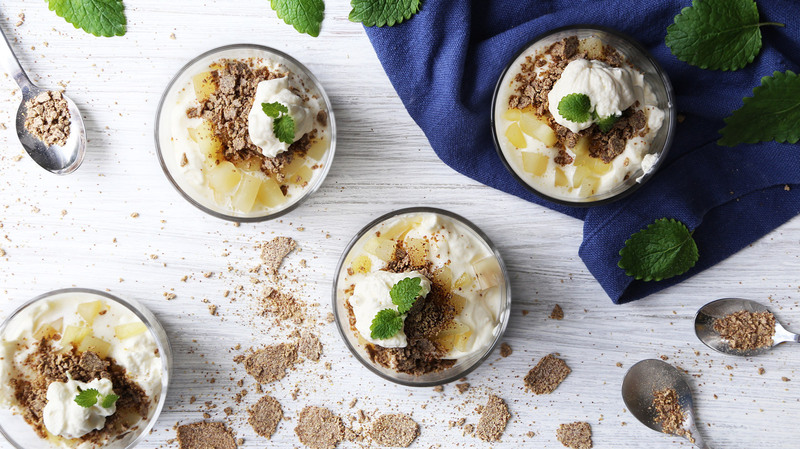 Try with milk, yogurt with fruits or nuts, sprinkel it over your salad, use it in your cheese cake or add it to creamy desserts. Tasty and healthy. Teff is a acient grain grown and eaten for thousands of years in Africa. There are many hundred varieties of white and brown teff. Teff flakes are made from brown Teff (46%), corn (46%), organic sunflower oil, organic brown sugar and a pinch of salt. The name of the plant teff comes from Teffa or thaf, which means “lost”, which indicates that the seeds are so small that they almost disappear, but they are full of energy! Ingredients: The product is made without gluten, wheat, milk, soya and egg. Origin of raw materials: Italy/ Nederlands.